The sale will be open to the public from Thursday, July 13 through Saturday, July 15, with a special pre-sale for Friends members on Wednesday, July 12. 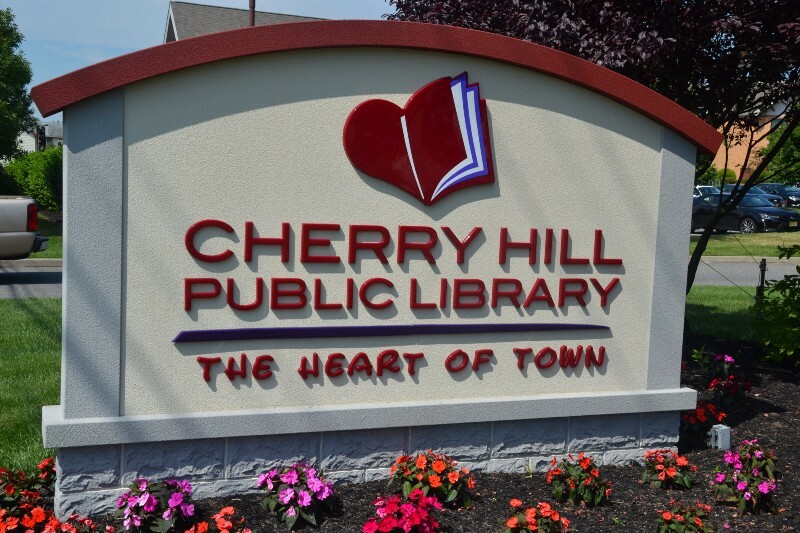 Friends of the Cherry Hill Public Library will hold its July book sale from Thursday, July 13 through Saturday, July 15 at the library, 1100 Kings Highway North, Cherry Hill, N.J. The book sale will begin with a special pre-sale for Friends members only on Wednesday, July 12 from 6 p.m. to 9 p.m. New Friends members are welcome to join the library that evening and be among the first to get great bargains. The sale, which is open to the public, will continue on Thursday, July 13 from 9:30 a.m. to 9 p.m. and on Friday, July 14 from 9:30 a.m. to 5 p.m. Saturday, July 15, between 9:30 a.m. and 4 p.m., is $5 for a Bag of Books day. Thousands of books, CDs and DVDs will be offered and sorted into categories. Prices are $2 for hardback books, CDs and DVDs, and $1 for paperback books. All proceeds benefit the library. For more information, call (856) 667–0300 or go to www.chplnj.org.